For someone with a more adventurous spirit, this activity might be the way to go. At Discover Outdoors, youâ€™ll have the opportunity to enjoy almost 12 hours of intense whitewater rafting. First, the instructors will teach you everything you need to know about rafting and the rapids...then, the fun really begins. 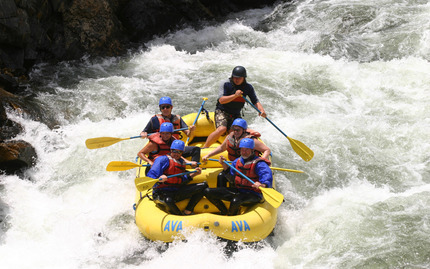 You will have the exciting task of rafting down 17 different thrilling rapids, ranging from classes I to III. Get ready for a wet and wild ride! If a sailboat isnâ€™t snazzy enough for you, maybe a cruise on a yacht is more up your alley. This is a great way to spend time on a NYC weekend. There are variety of cruises available for you to choose from: perhaps a brunch cruise or an evening jazz cruise? Youâ€™ll surely be in utter bliss as you enjoy Manhattanâ€™s most beautiful views and feel the refreshing river mist and breezes cool you down. Itâ€™s time to treat yourself to the luxury experience you deserve! Ahoy! 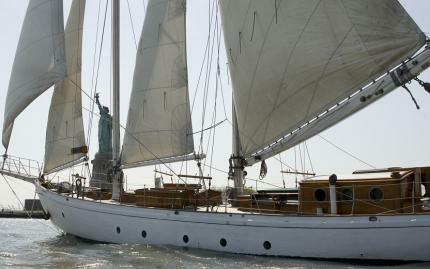 Why not cool off with a breezy summer sail? 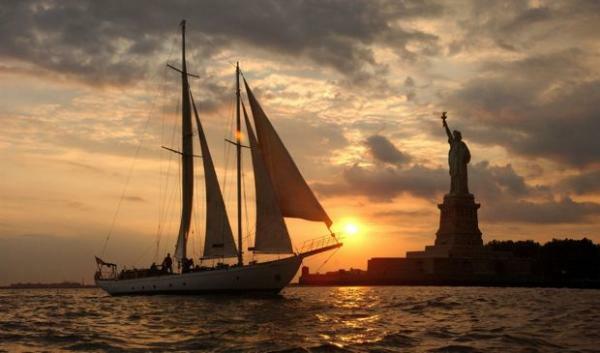 New York City offers many great sails, ranging from daytime to sunset sails. Better yet, most even feature wine tasting or other alcoholic treats (woohoo!). 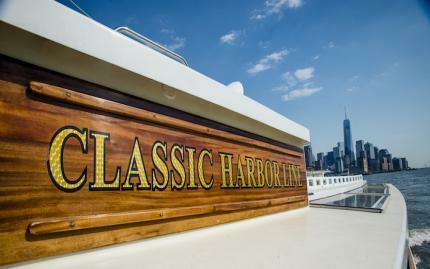 As you cruise along the river, youâ€™ll see beautiful views of the Manhattan skyline and witness many of the cityâ€™s most famous and breathtaking landmarks, all while beating the smouldering summer heat. When's the last time you went out for a ride on a jetski? Well, don?t you fret-ski! We have just the opportunity for you. 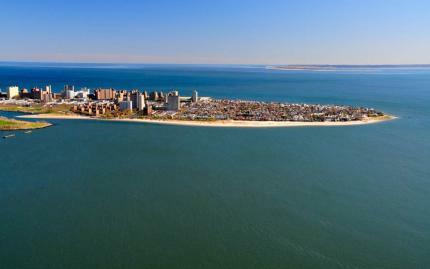 During this jetski tour, you will pass through the best of what Coney Island has to offer. Bask in the sights of the famous Cyclone roller coaster, Luna Park, New York aquarium, the Rockaways, and much more! Feel the wind hit your skin as you fly through the river and take in the amazing sights surrounding you. Bring a friend or a date, and make this memorable experience a reality. Itâ€™s time to unleash your inner surfer dude/chick. Surfingâ€™s popularity has recently been on the rise and itâ€™s time for you to get on board (pun intended). Locals Surf School offers both private and group lessons, depending on what kind of instructing experience you are looking for. And donâ€™t worry, youâ€™ll practice on land before trying your luck in the open water. Your skills are sure to advance quickly as you spend a perfect summer day enjoying the sun, sand, and, most importantly, the cool, refreshing waves.